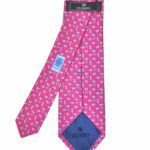 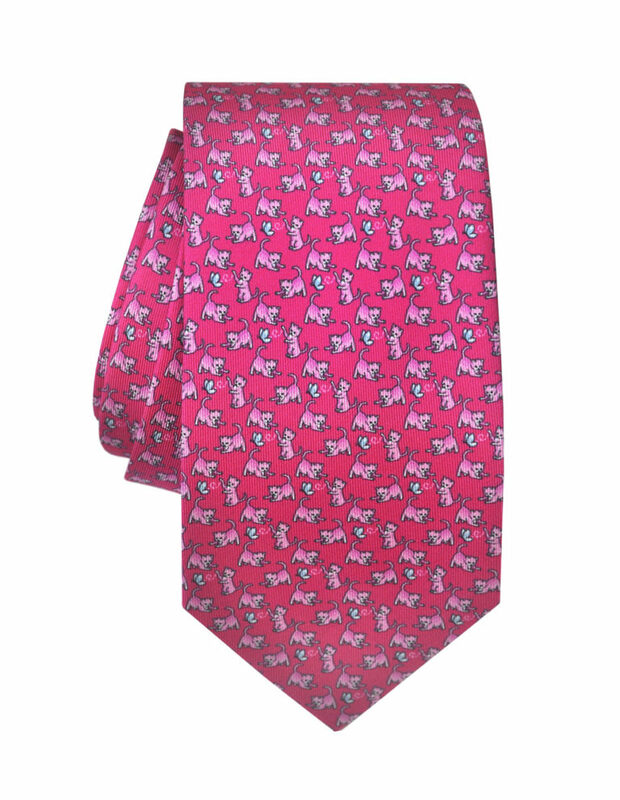 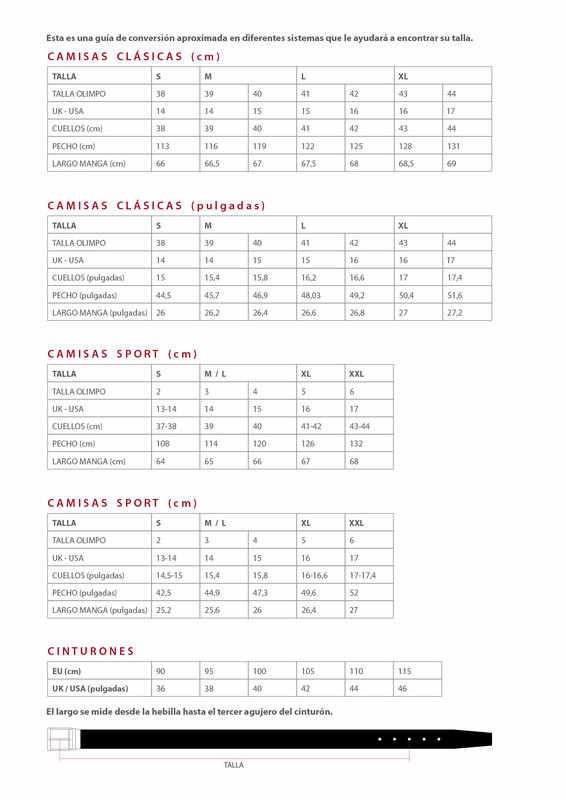 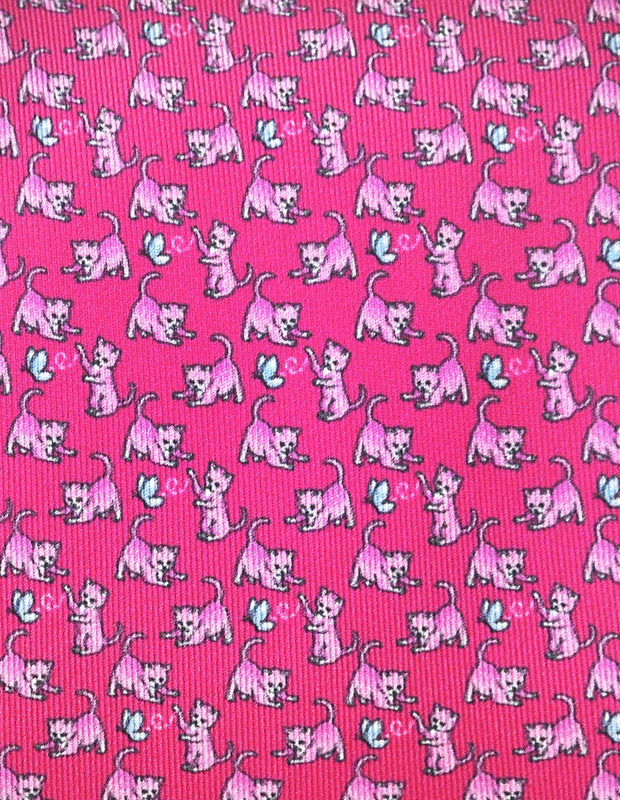 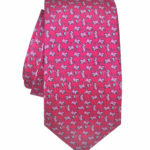 Print tie made of 100% pure silk twill. 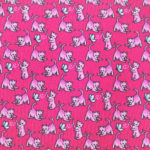 Pink cats playing with butterflies on a fuchsia background. 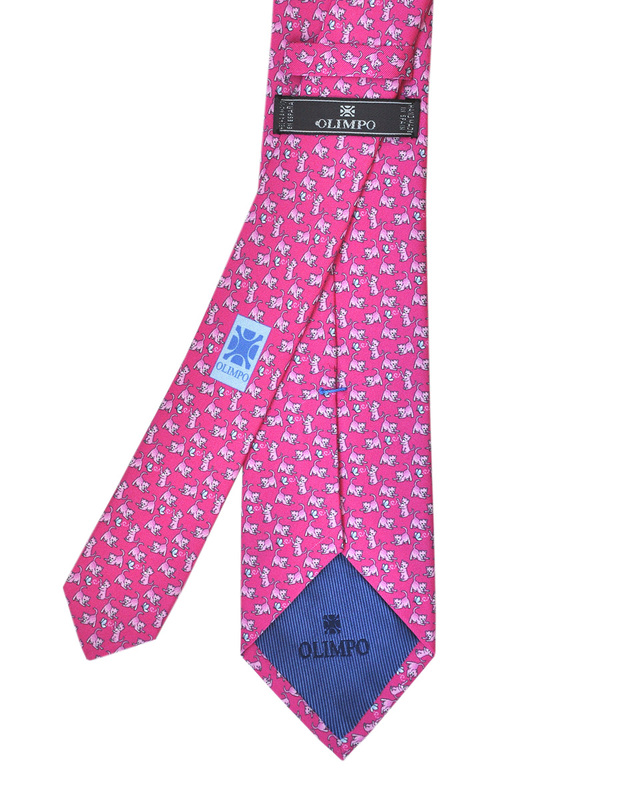 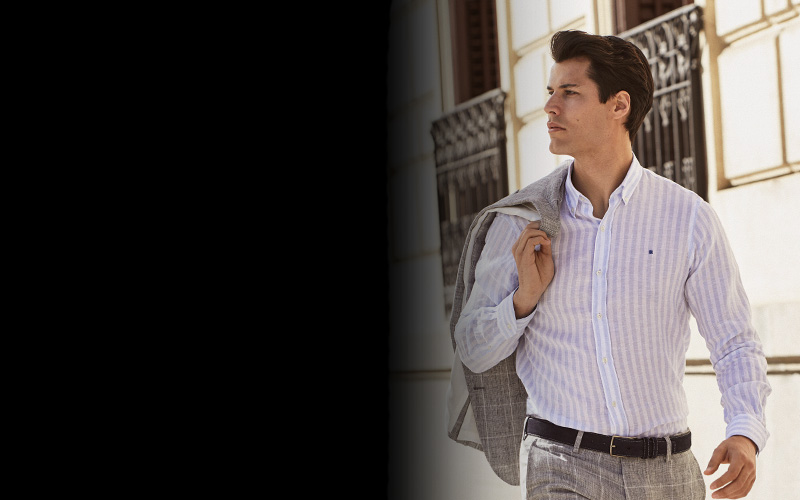 Pair it with a white, casual OLIMPO shirt for a fresh, carefree look.